Hello my lovelies and welcome to my brand new post! I am so happy to share with you some lovely fashion essentials when it comes to this autumn and the winter that is most surely coming. Trends are changing faster than ever so it's important to stay informed and also stay on the budget with all the great goodies that you can shop for your closet! That is why today I will tell you about one of my favorite stores called FashionMia that you might have already heard about. They sell everything a fashionista of any age might need! 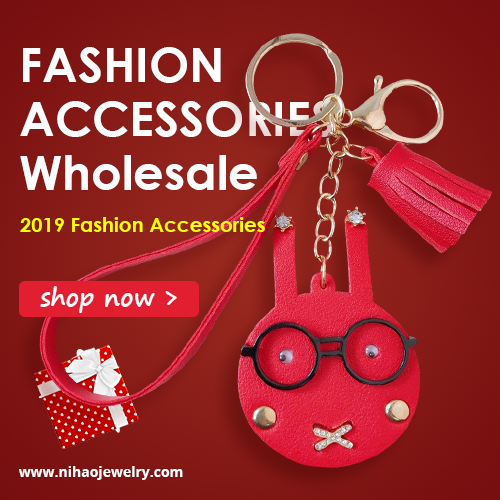 There you can find everything from tops and dresses, sweaters for women, accessories, bottoms and there is also a plus size section and section for men which I find so important! Men shouldn't be neglected, there are so many great garments for them in there. I picked out a few of my favorites from FashionMia to show you when it comes to winter coats and sweaters and you can see them on the photos in this post. 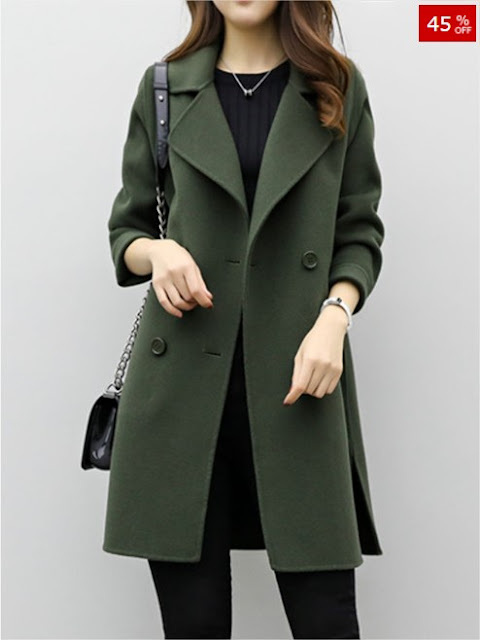 I just love that light army green woolen coat, it is so elegant and simple. And I adore cozy sweaters for lazy Sundays around the house such as the one I picked out. It matched pretty much any autumn outfit you can imagine and it keeps you stylish! What do you think about the green color that keeps returning when it comes to all fashion trends that are outerwear related? Do you enjoy matching it with more neutral colors like I do? I just can't decide if I would prefer army green or camel on my coat this season! What do you think about off-shoulder trend? 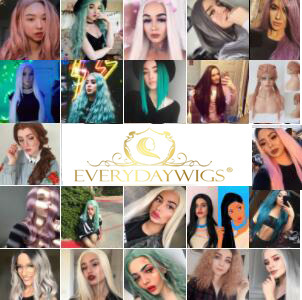 Do you have any favorites of your own? Please let me know in the comments!